time to apply for you visa before your proposed entry date into Vietnam. (This Vietnam visa type is for a maximum 12 months). Government (This Vietnam visa type is for a maximum 12 months). non-professional capacity. (This Vietnam visa type is for a maximum 12 months). visa type is for a maximum 12 months). country. (This Vietnam visa type is for a maximum 12 months). 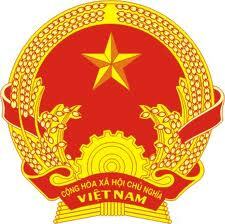 Vietnam visa type is for a maximum 12 months). within Vietnam Vietnam (These visas are issued for a maximum of 12 months). order to work. (This Vietnam visa type is for a maximum 24 months). ĐT, NN1, NN2, DH, PV1, LĐ (This Vietnam visa type is for a maximum 2 months). is for a maximum 6 months). Vietnam visa type is for a maximum 30 days).